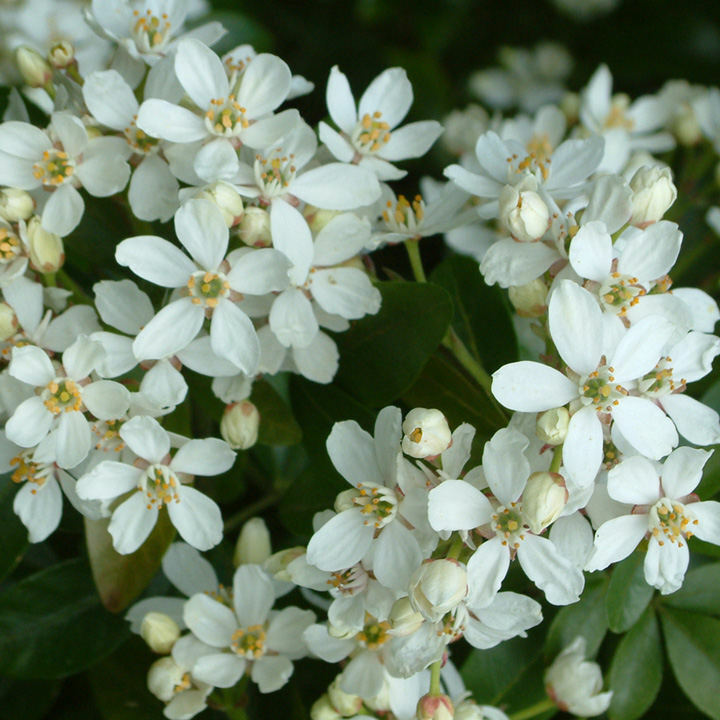 Choisya ternata (Mexican orange blossom), a medium-sized, evergreen shrub that gives structure to borders. 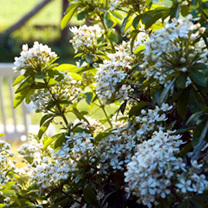 Flowers are fragrant, white and star-shaped. 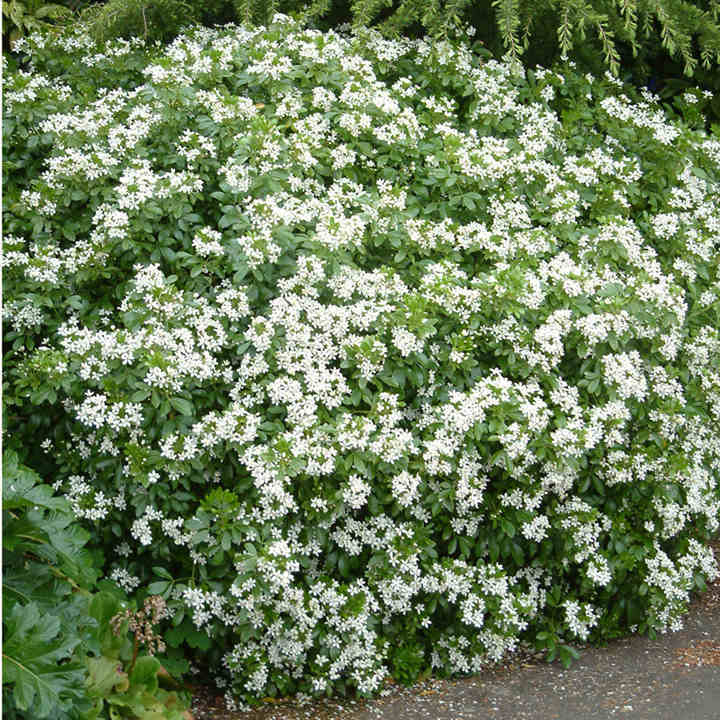 The foliage is glossy and green. Flowers June-July. Height 100-150cm. Supplied in a 7.5-10 litre pot. 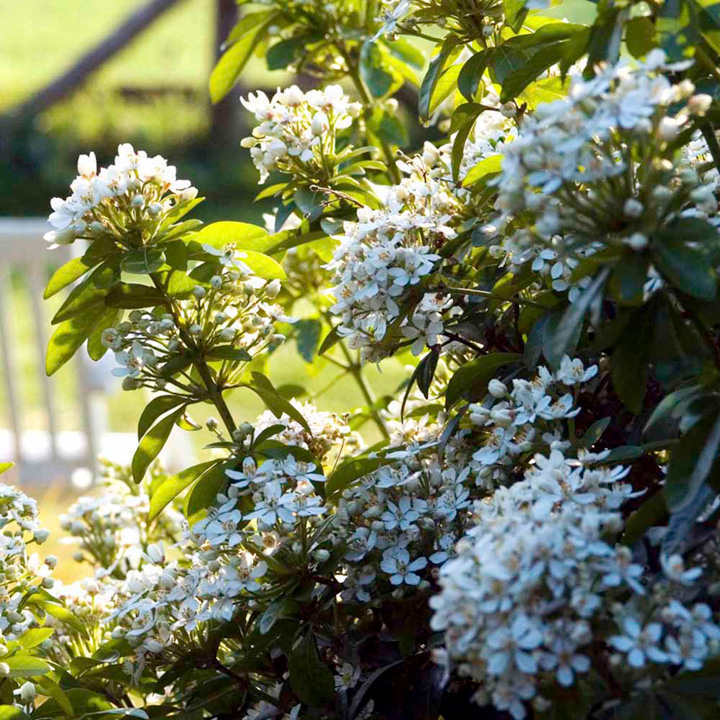 Choisya ternata (Mexican orange blossom), a medium-sized, evergreen shrub that gives structure to borders. 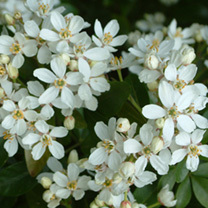 Flowers are fragrant, white and star-shaped. The foliage is glossy and green. Flowers June-July. Height 100-150cm. 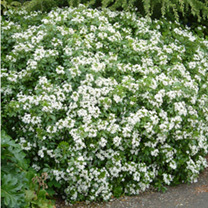 Supplied in a 3 litre pot or 7.5-10 litre pot.